Managing your money when you’re abroad, especially if you’re outside Europe and the US, can be challenging. There may be hardly any ATMs, or shops don’t take your card – or any cards at all – and you may fall victim to theft or fraud. 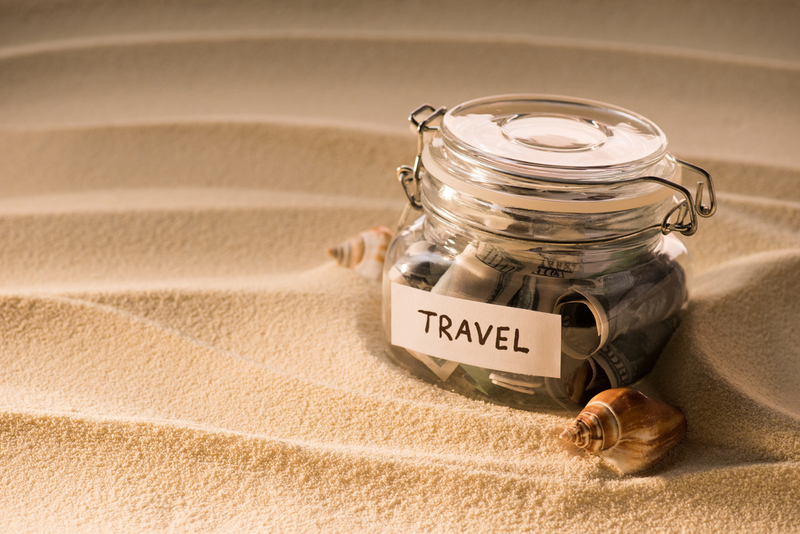 Follow these easy tips to help you and your money to stay secure while you’re travelling. Using internet banking is the easiest way to keep track of your money and also moving money in and out. Having online banking helps you to spot fraud faster, too, so you’re more likely to resolve the situation. It also makes transferring money from savings accounts easier. You need to know roughly what you’ll spend on your trip, so use this handy budget calculator from Creditfix to work everything out. 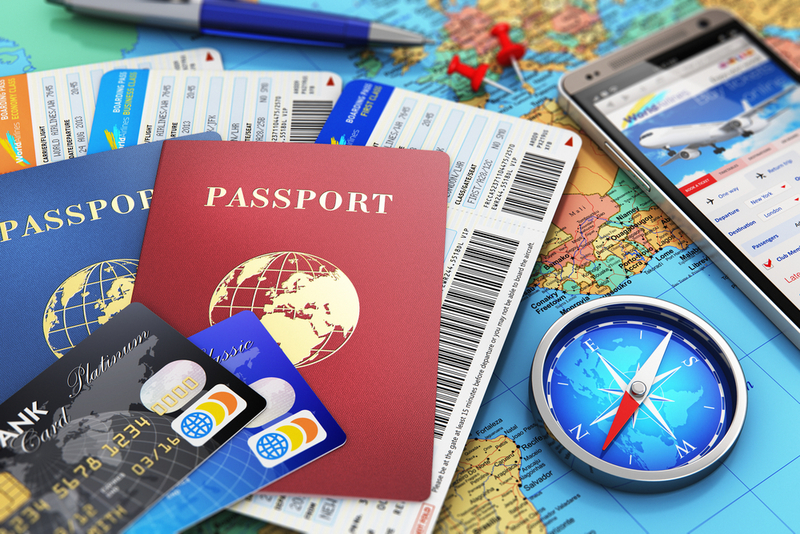 Check out travel guides to see how much everything costs and don’t forget to factor in contingency money for emergencies! Ideally you need two debit and two credit cards – Mastercard and Visa – so that if one gets lost, stolen or swallowed by an ATM you’ll still have access to your money. If you’re travelling as a couple you should each hold one debit and one credit card, even if you’re only using the credit cards for emergencies. Places like Burma may not have many ATMs – there’s only one in the whole country, in fact. Even in relatively popular tourist destinations, the rural backwaters may have no cash machines, so you need to have your cash ready before you go. US dollars are your best bet, as well as local currency. If you’ve been on a long flight, you won’t want to schlep around looking for a bureau de change or an ATM when you arrive. Bring some US dollars, euros or local currency so that you can buy food and drinks and get a cab. Your bank might block your card if you suddenly have transactions in Uzbekistan because it may suspect fraud. Let them know where you’re going before you set off and have some Skype credit on your phones just in case your bank does make a mistake. This is another benefit of online banking – you can see how much you’re spending each day and scrimp for a week if you’re over your weekly budget. On the other hand, you can have a bit of a splurge if you’re under it! Don’t carry too much cash on you, but when you withdraw cash from an ATM, take out enough to make the withdrawal charges worth it. When you use an ATM, make sure the card slot isn’t fake by jiggling it around to see if a skimmer has been installed. You should also make sure the keypad is genuine and that there are no cameras pointing at the keypad to collect your PIN number. If you’re unsure about a particular machine, find another one. It’s a good idea to carry your cash, cards and passports in a money belt for day trips and longer journeys. Stash cash in a few different locations about your person or in your luggage so that if you are pick pocketed, you don’t lose everything.